I found another great bourbon in my own backyard, from Parkville, MO – just outside Kansas City. The 7 Year Big Boom Bourbon from the fine folks at SD Strong Distilling. Learn more about 7 Year Big Boom Bourbon from SD Strong Distilling here. 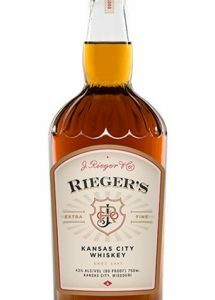 FF: The Kansas City Whiskey from J. Rieger & Co. Meanwhile, even close to home, right in Kansas City, the fine folks at J. Rieger & Co. produced the very nice Kansas City Whiskey. Learn more about the Kansas City Whiskey from J. Rieger & Co. here. 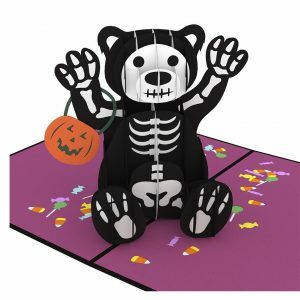 These awesome little ghosts are the perfect accent for your Halloween décor, heck they would look great all year round. 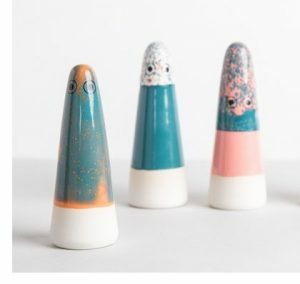 I found them available from the fine folks at More & Co.
Find the Ceramic Ghosts from More & Co. here. See all the fine products from More & Co. here. 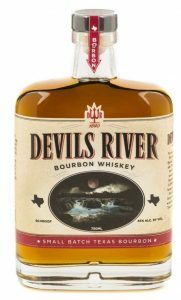 Don’t mess with Texas, the fine folks at Dallas-based Devils River Whiskey make a mighty fine bourbon. Kentucky who? Learn more about Devils River Whiskey here. Meanwhile over in Missouri, the fine folks at Stumpy’s Spirit Co. are producing a pretty good bourbon themselves, their very fine Old Monroe Single Barrel Bourbon. 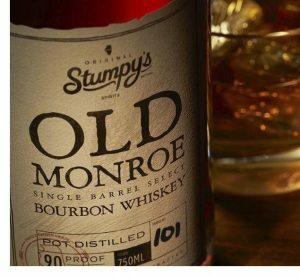 Learn more about Stumpy’s Old Monroe Single Barrel Bourbon here. At this point in time, America seems divided like no other time in our lifetimes. Every day there is another issue that exposes the divisions even more. Which makes this the perfect time to remember that America, of the American Experiment, is still unfolding and is only a couple of hundred years old. It is also perfect timing for an ambitious, concise, one volume history of America, like These Truths – A History of America by award-winning historian Jill LePore. As bad as thing may seem in the political realm of our nation right now, America and being an American is much more than these divides. 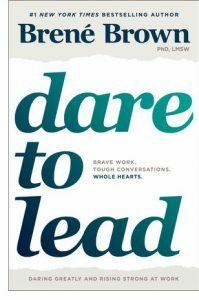 These Truths reminds us what it means to be an American and even maybe why our divisiveness is part of who we are. 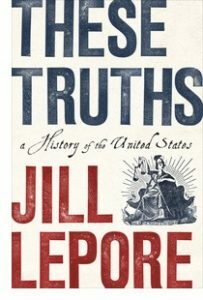 These Truths – A History of America by Jill LePore is available from Amazon and other fine booksellers everywhere. The fine folks at Philadelphia’s Di Bruno Bros. are well known for their awesome selection of cheeses, which is great for satiating part of our charcuterie obsession. 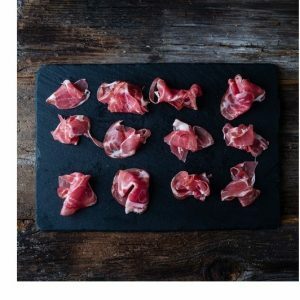 Lucky for us, they also offer a great line of cured meats AND they ship nationwide. Learn more about the cheeses from Di Bruno Bros. here. 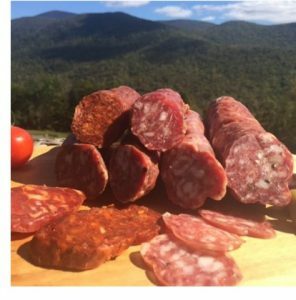 Learn more about the cured meats from Di Bruno Bros. here. Visit Di Bruno Bros. online here. 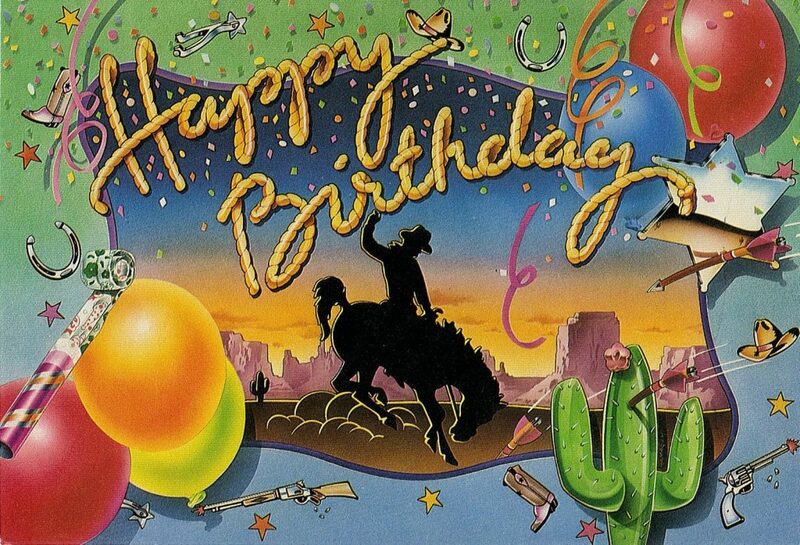 Lost Cowboy is powered by	WordPress 5.0.4 and delivered to you in 2.414 seconds using 62 queries.